The brake system on your vehicle is the most important safety system! Faulty or worn brakes can lead to trouble on the road. Never put off routine brake inspections or any needed repair to be sure your vehicle can continue to operate properly. If you suspect you have may problems in your braking system call us today to have your braking system inspected immediately! We are the brake experts! 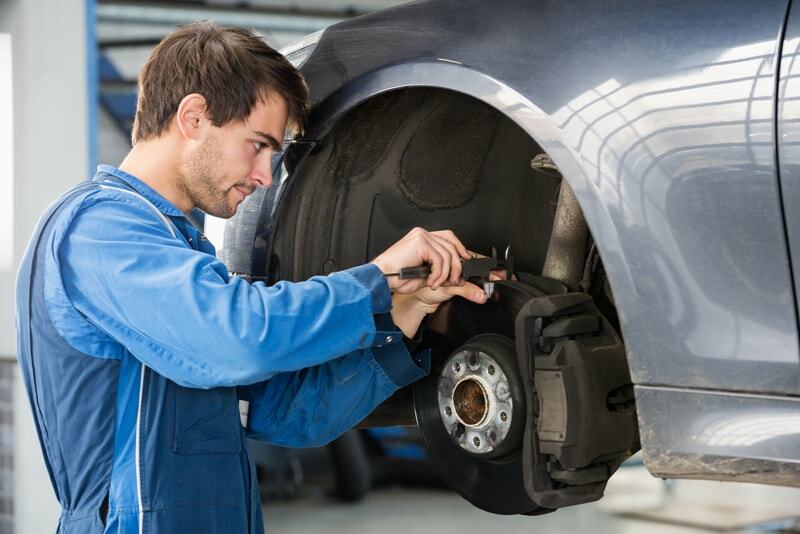 At McCabe’s Automotive our skilled technicians are brake experts! They are ready and willing to do whatever it takes to get your braking system up to speed.